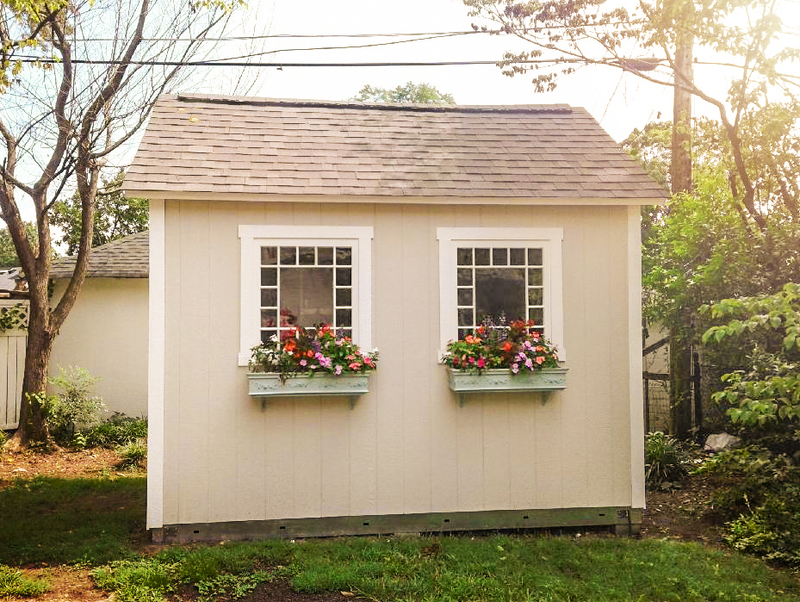 Betsy D. has taken her gardening to the next level with a new, feature-filled custom shed. 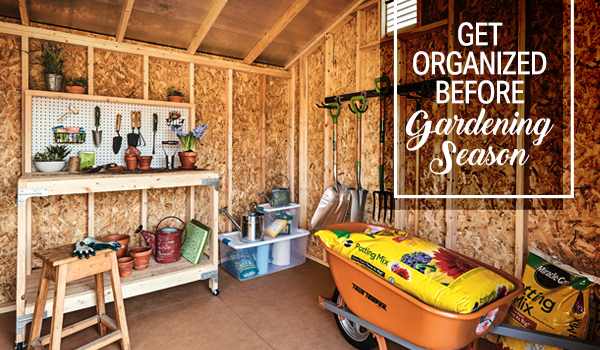 With the help of our Baton Rouge team she created a backyard escape that makes it easy and fun to tend to her garden. 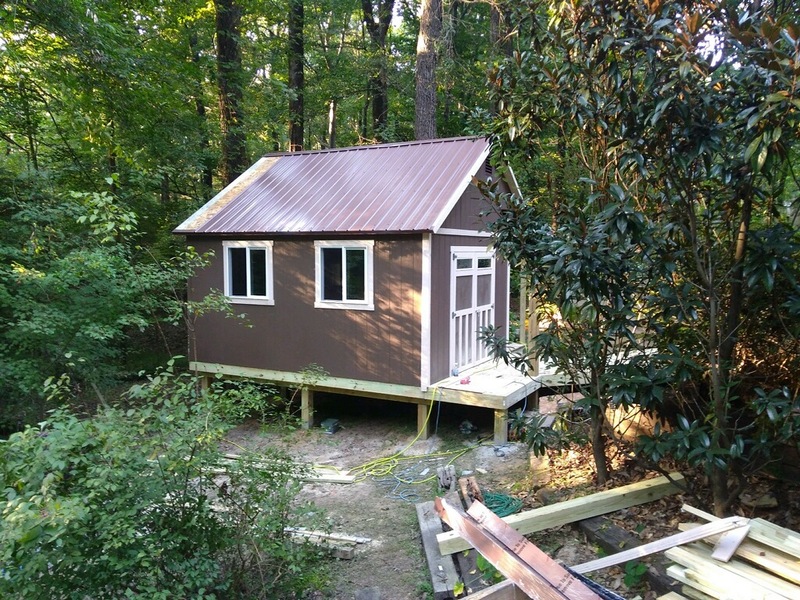 This 12×16 TR-800 has many unique features but two of the most notable additions are the custom ramp and the sidewall porch. The section of land that Betsy chose for her new shed wasn’t level, but our team made the unusual location work. 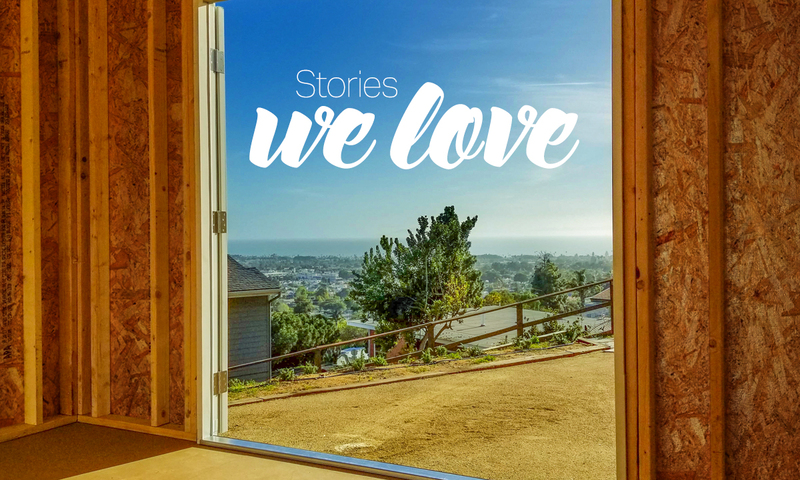 To ensure the building was fully supported, they designed a custom elevated foundation. The ramp walkway was custom as well, so a wheelbarrow could move in and out of the shed with ease. 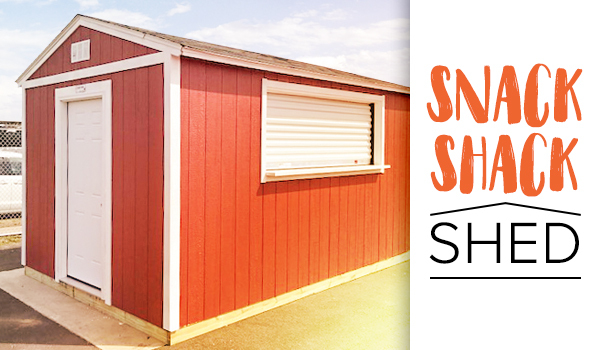 It’s clear that Betsy and the team took the time to ensure her new shed was designed to fit her needs perfectly. 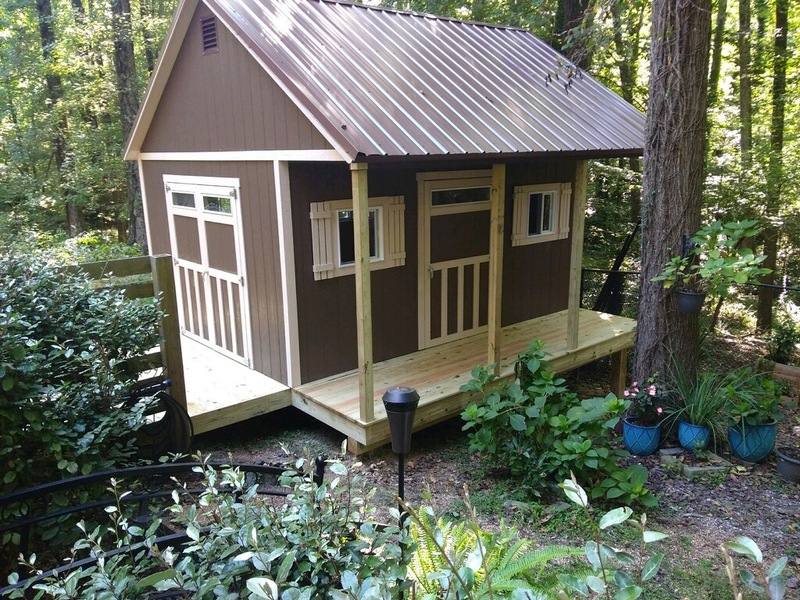 The finished product is a great accomplishment and an ideal solution for this avid gardener.